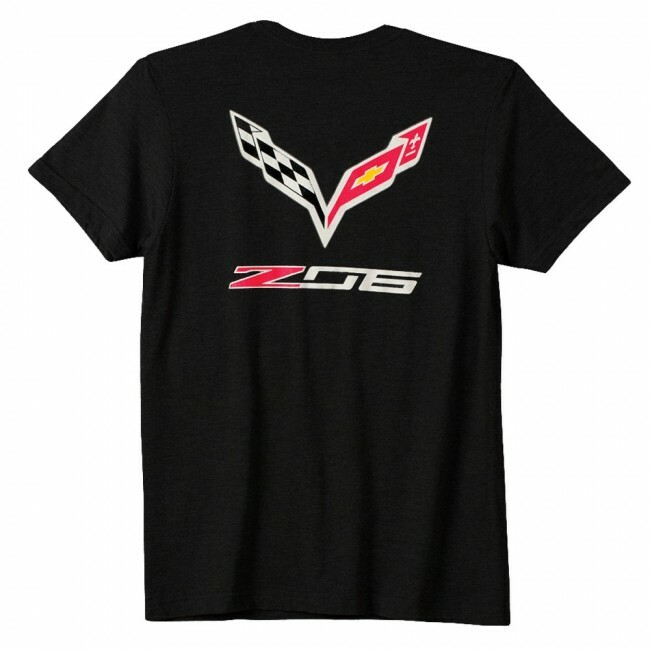 Graphic tee featuring the C7 crossed flags and Z06 logos on left chest and full back. 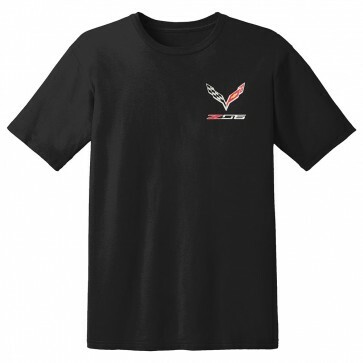 Pre-shrunk 100% cotton. Imported.